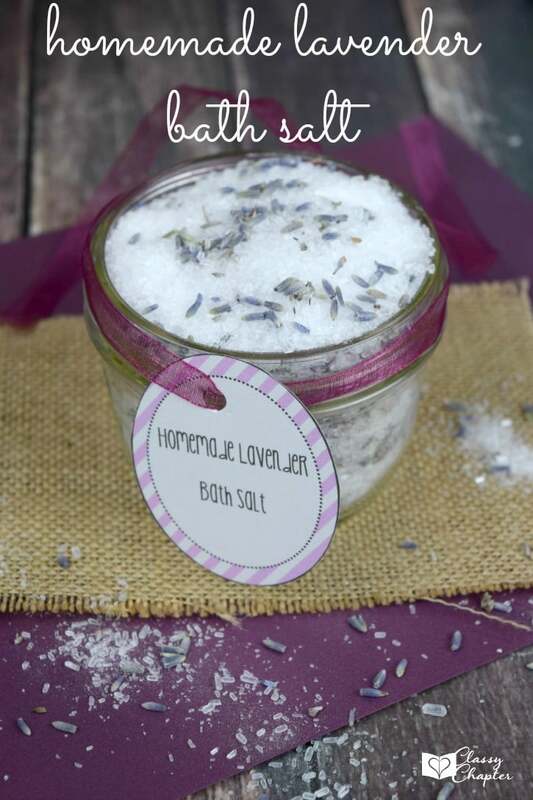 I love making my own homemade beauty products! It’s nice knowing what goes into the things you are putting on your body. 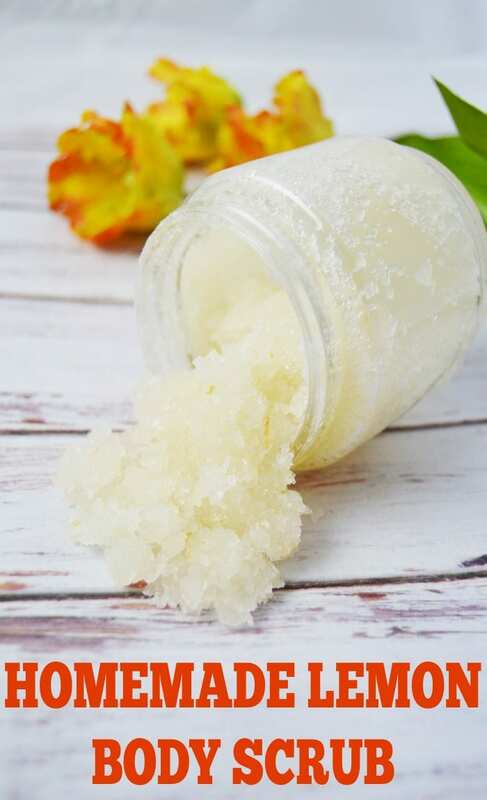 This lemon body scrub is one of my favorite scrubs! It leaves you with a fresh and clean smell that you’ll love. 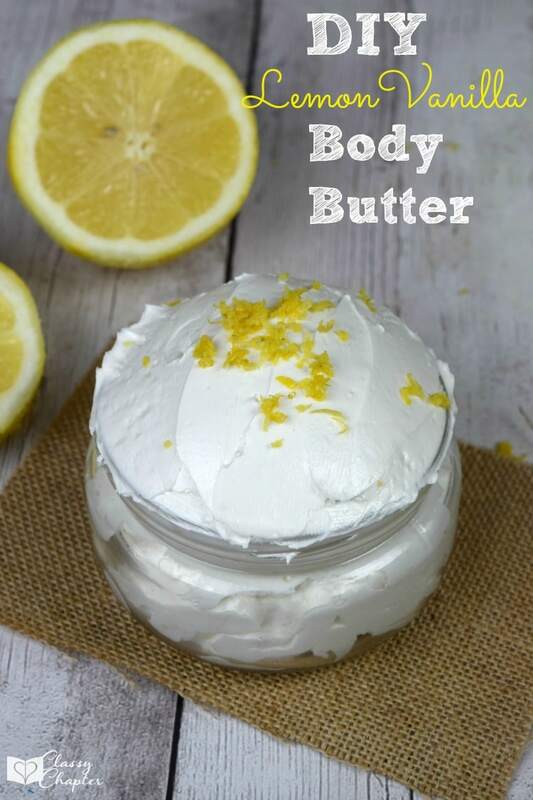 You’ll also love how easy it is to whip this lemon body scrub together. Seriously, it only takes a few minutes! If you love DIY beauty products as much as I do, check out strawberry sugar body scrub. It smells amazing! In a medium sized bowl, combine the coconut oil and the Epsom salts with a fork. Whisk until they become a smooth blend. Add the lemon juice, and mix well. Lastly, add the lemon zest and essential oil. If you used essential oil, make sure to store in a glass container. If you didn’t you can store in any container that has a sealable lid. Store in a cool, dry place until ready to use. Disclaimer: Because this recipe has a large amount of citrus in it. It would be wise not to apply it, and then have prolonged time in the sun, as it could inadvertently cause damage to your skin. If you use this in the winter months, this isn’t likely. This is so easy. I just love lemon products, it smells so refreshing.